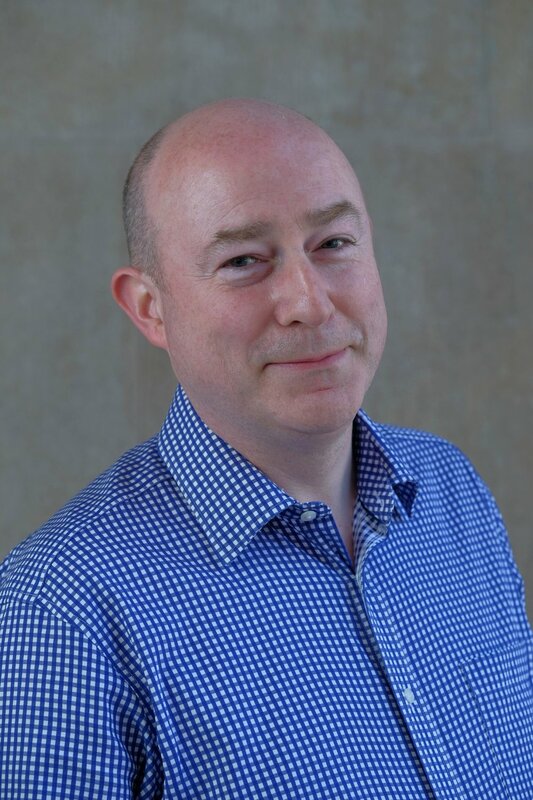 Ciaran Conneely is a program manager at GBHI and the operations director of Trinity College Institute of Neuroscience (TCIN). Conneely ensures GBHI fulfills its mission to enhance brain health and reduce the scale and impact of dementia worldwide. His main role is in establishing the start-up phase of GBHI at Trinity College Dublin, including program management of the curriculum, e-learning, and technology development, managing GBHI partner development, and program management of the new GBHI facilities on the Dublin campus to be completed in May 2017. He helps integrate GBHI’s programs across Trinity College Dublin and UC San Francisco. As operations director of TCIN, Conneely manages a busy research institute of 45 principal investigators and 200 researchers with significant MRI (magnetic resonance imaging) infrastructure in addition to shared lab facilities. Before joining Trinity College Dublin, he worked in a number of senior operational and quality roles at NEC Electronics, a global information technology services provider with major customers in automotive and consumer electronics. He also spent time in Japan designing novel x-ray CT and PET detectors. He has a background in electronic engineering and physics, and he has worked at Trinity College Dublin since 2007. Bio: Ciaran Conneely completed a master’s degree in technology management at the Smurfit Business School in University College Dublin and a research master’s degree on novel radiation sensors at the Tyndall Institute in Cork.